Congratulations! Word & Excel Expert / PowerPoint & Outlook specialist. 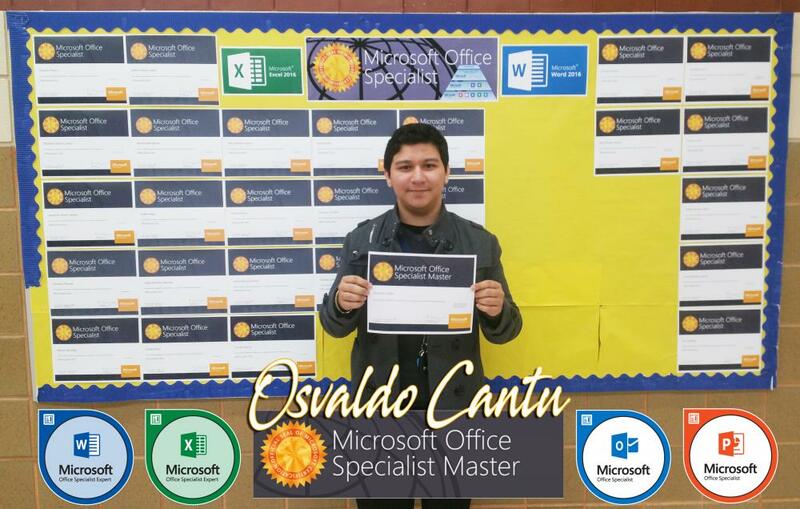 He had to pass 6 Microsoft Office certification exams to become a MOS Master. 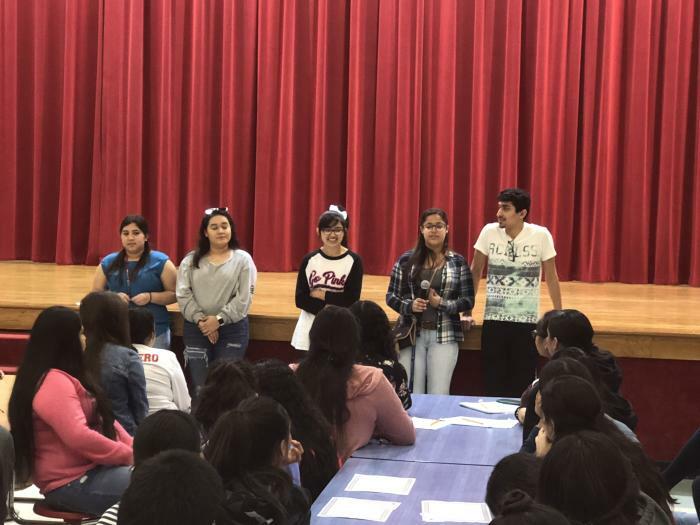 Our students did a fabulous job entertaining the children at the RGV's Children's home. Students help prepare and serve the meals to the foster parents and children. Students also took the extra time to help with cleaning after the event. Congratulations to the following students for placing on this past weekend’s UIL events!